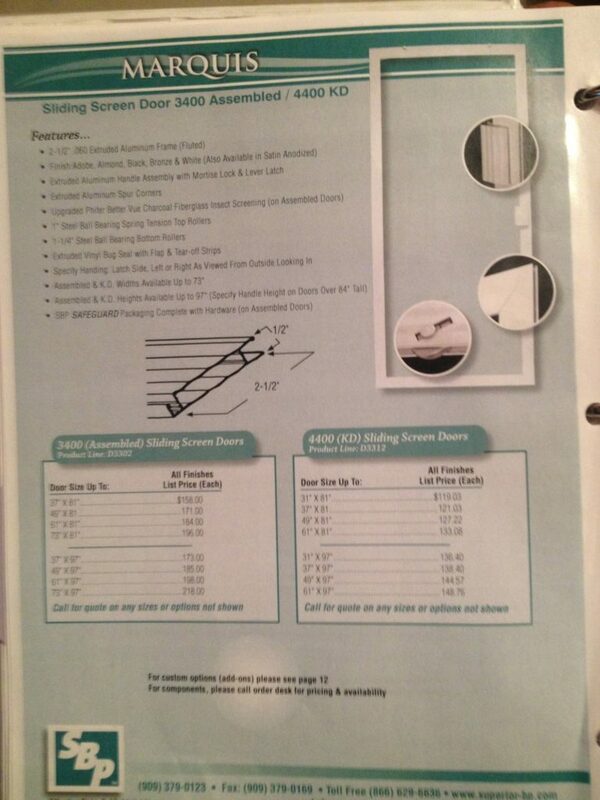 Are you tired of fighting with your old worn out sliding screen door? 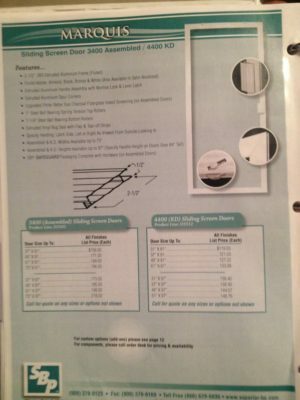 We can replace your old screen door on-site, with our top quality heavy duty patio screen door. 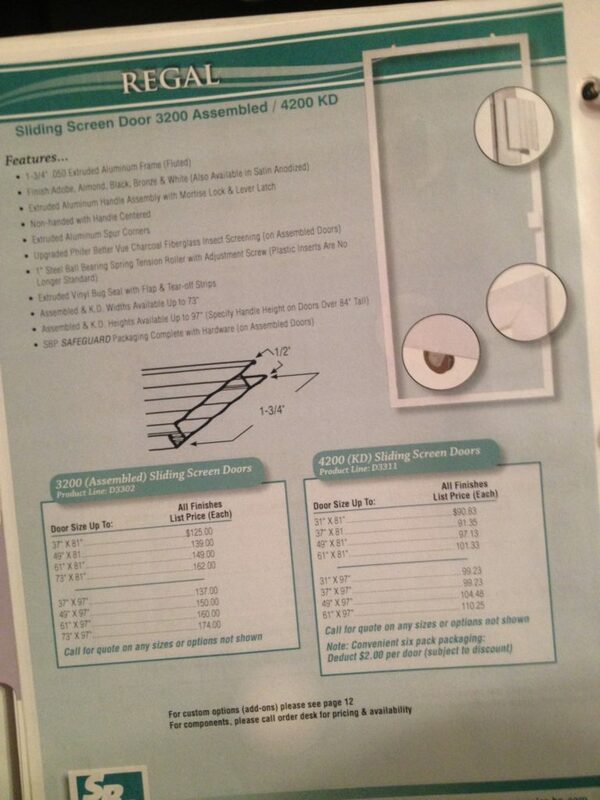 Each door is cut to fit and professionally installed – guaranteed to glide smoothly! 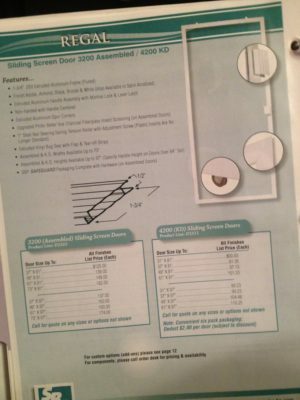 If your existing door is in good shape, but the rollers are shot – we can fix that too!